Android users and its development is moving fast. There are thousands of Applications available in Android Apps Store known as Play Store. A lot of developers have already uploaded number of Applications with their own features. 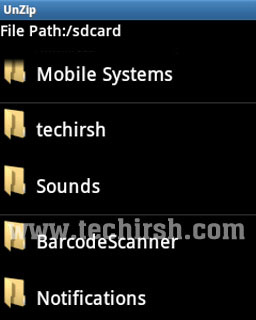 I would like to share some of the useful application links that will help you make best use of your Android Mobile. While installing Applications on your Android Mobile some of the Applications get installed in the Phone Memory that may reduce your Phone Performance. 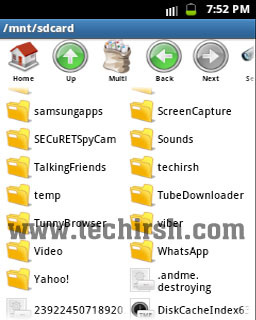 APP 2 SD helps you in moving the Applications data to SD Card. Barcodes are popular these days. There are different types of Barcodes which has data inside them. Barcode Scanner helps you read the data inside he Barcode. QR Codes are used for reading data using the Mobile Camera. 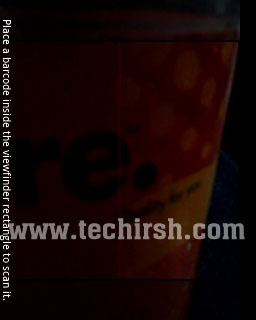 To read such Barcodes you can make use of Barcode Scanner. Dictionary is always a required thing. 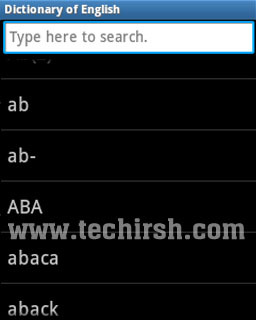 Having a reputed Dictionary in your Mobile itself is handy and helpful anytime. 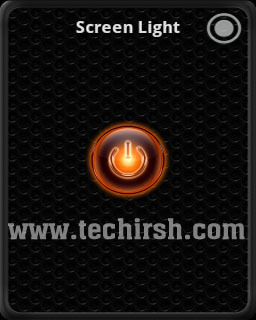 This is really a cool application to turn your Android Mobile into Torch. This Application makes the Display into White and makes the Light more Bright, which gives maximum light and make you use your Mobile as Touch. 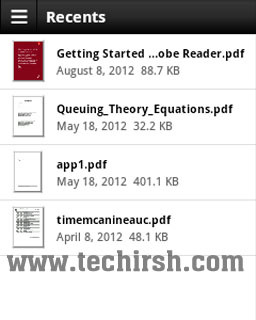 PDF file is best file type that make you read text files without making changes to the layout or style. While surfing we find so many PDF file that need a Adobe Reader to open the file.